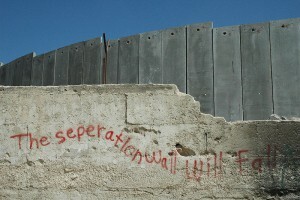 MPG’s slogan ‘supporting peace as a means of settling international disputes’ is depicted in the website’s header. 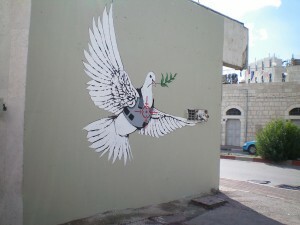 ‘Peace’ is represented by Bansky’s peace dove in MPG’s logo while the image of Israel’s illegal annexation wall which forms the background of the header represents one ongoing international conflict which could be resolved through peaceful means. 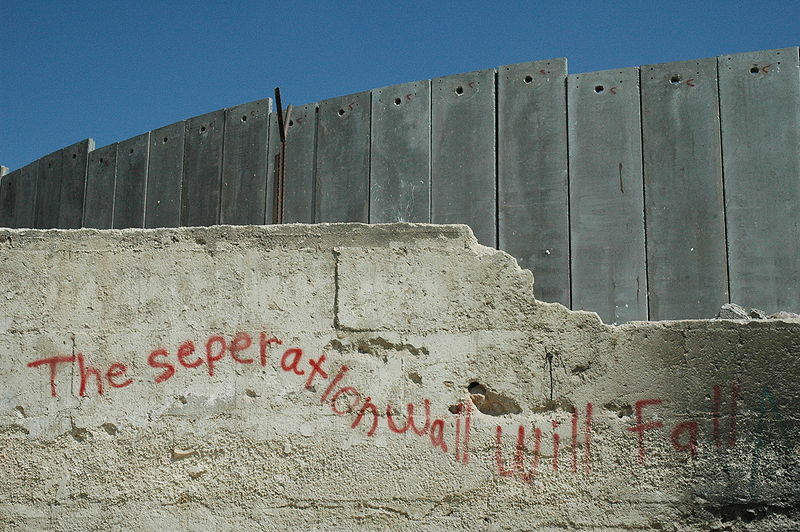 “Like any State action, this annexation wall, as it should be called, is justified in terms of security … As is commonly the case, the claim lacks any credibility at all. 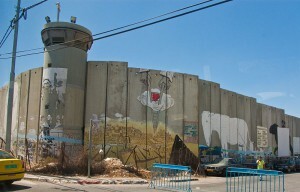 If security were the concern, the wall would be built along the border and it could be made completely impregnable. 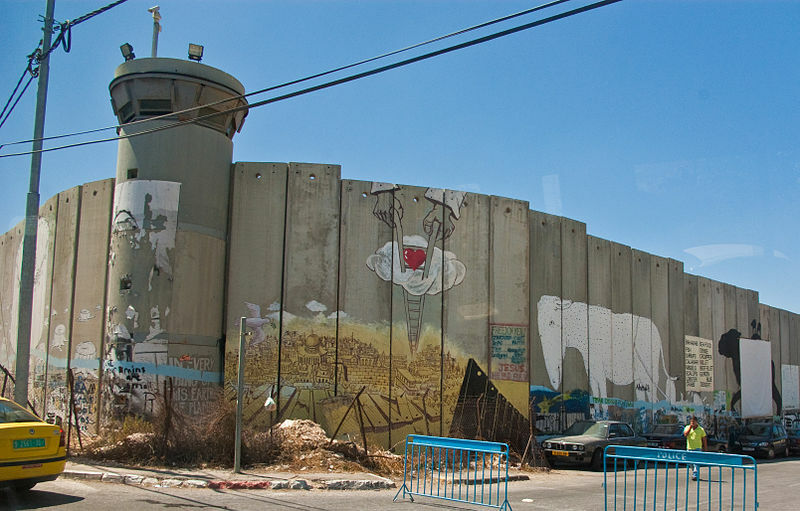 The purpose of this illegal monstrosity, constructed with decisive US support and European complicity, is to allow Israel to take over valuable Palestinian land and the main water resources of the region. 1. 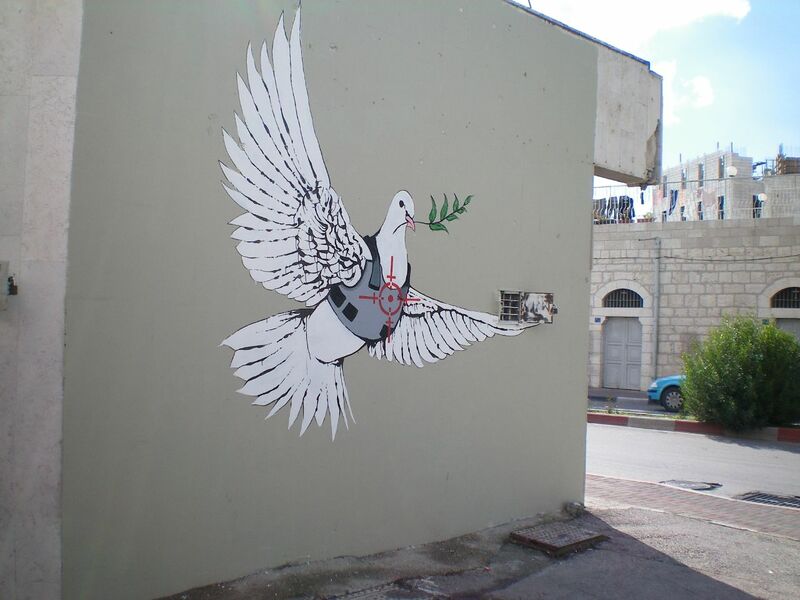 The story behind Banksy’s peace dove can be read here. More images of Banksy street art can be found here. 2. See Israeli State Archives 153.8/7920/7A, Document 60, dated October 15, 1968, cited on page 173 of Gershom Gorenberg’s The Accidental Empire: Israel and the Birth of the Settlements, 1967-1977, New York Times Books, 2007.